I read this article and found it very interesting, thought it might be something for you. 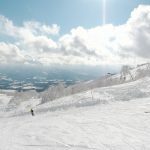 The article is called 15 Things to Know About Skiing in Niseko Hokkaido and is located at http://trip-n-travel.com/listicle/11809/. Niseko is a popular destination in Hokkaido, Japan. This little town also called Niseko United is known for its powdery snows that could reach up to 15 feet, making it more enticing to skiers and snowboarding enthusiasts. The month of January is the height of ski season and more tourists from all over the world flock the ski resorts for the love of skiing. 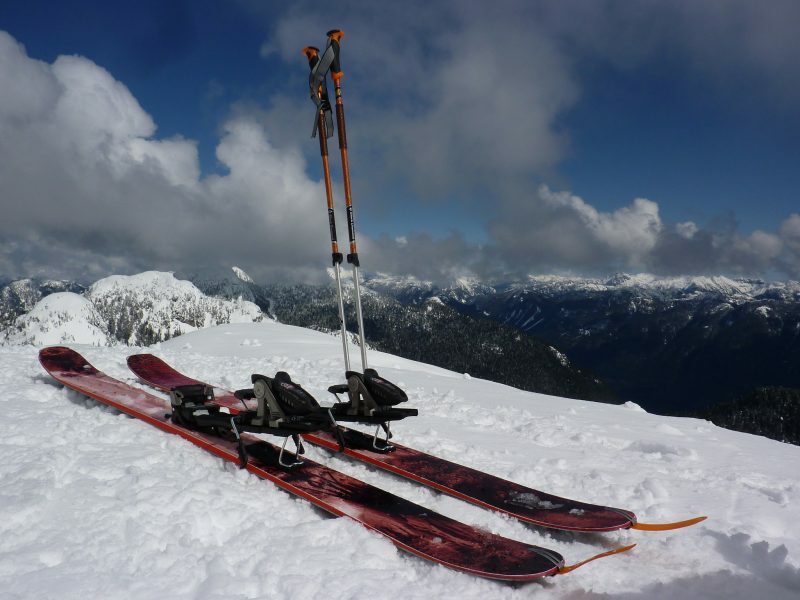 Get the thrill of traversing the slopes of this fabled destination. 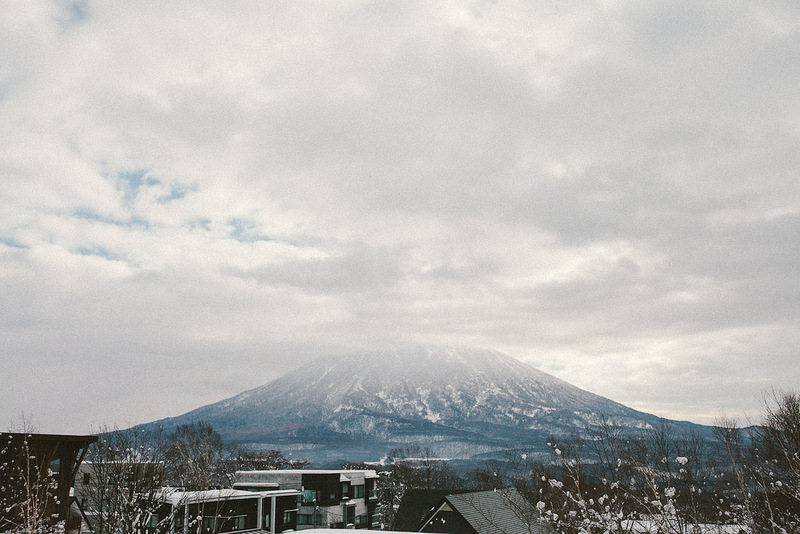 To start you off, here are 15 things you need to know about skiing in Niseko. Suit up! It is freezing up there. 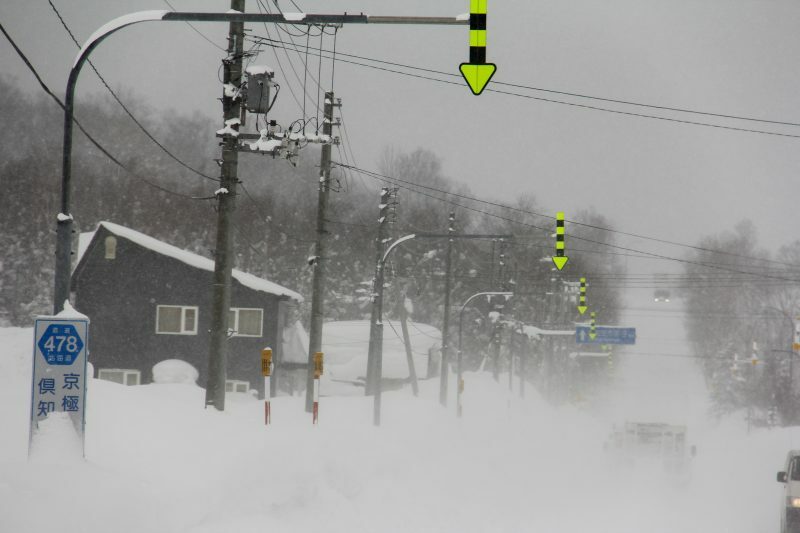 Niseko piles up around two and a half feet of powdery snow. Get ready with the right clothes and warmers to avoid freezing. Do not forget to bring your snowboard or skis. If you are not a prepared, there are plenty of ski shops to outfit you. If you are just there to frolic in the snow with no goals to conquer the Japanese Alps, there are rentals around. If you are a pro, then you must have come prepared to fly like a legend and carve the Niseko Mountains. If you have a long grocery list, you may need to go to the town of Kutchan. It would take you an hour to get there by bus or taxi. Visit MaxValu and Co-op in Kutchan, they almost have everything. Get some alcohol to keep you warm. Liquor, beer, and sake are cheaper in this part of town. Back in Niseko, running a quick errand is easy. 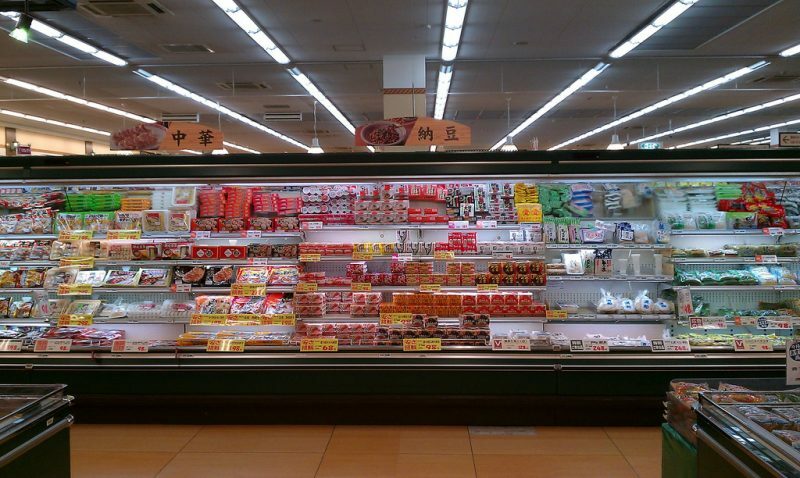 The Niseko Supermarket and Deli sell vegetables, meats, toiletries, and other necessities. It is important to familiarize the mountain slopes before you decide to become a rock star. There are mellower areas in the grand ski resorts where you can just ski fast and easy. There are also terrains that are tricky to navigate especially when the snow falls so quick wiping out the tracks and trails. 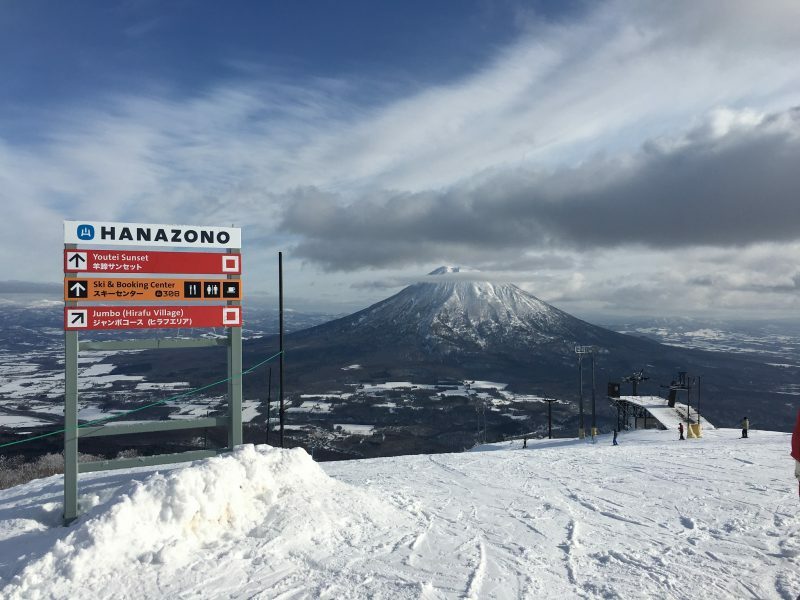 There are four major ski resorts in Niseko, the Annupuri, Higashiyama, Hirafu, and Hanazono. Together, they form the Niseko United. To book ahead for a reservation in Niseko’s restaurants is always a good idea especially if you are visiting in a peak season. 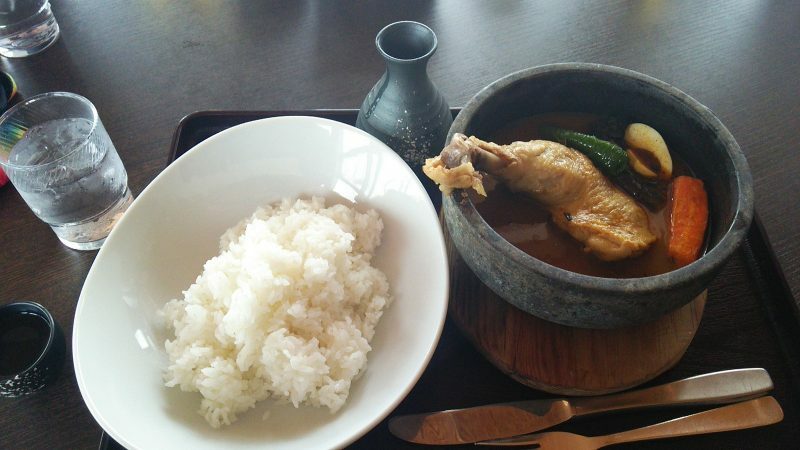 Niseko’s restaurants offer different choices of cuisines. 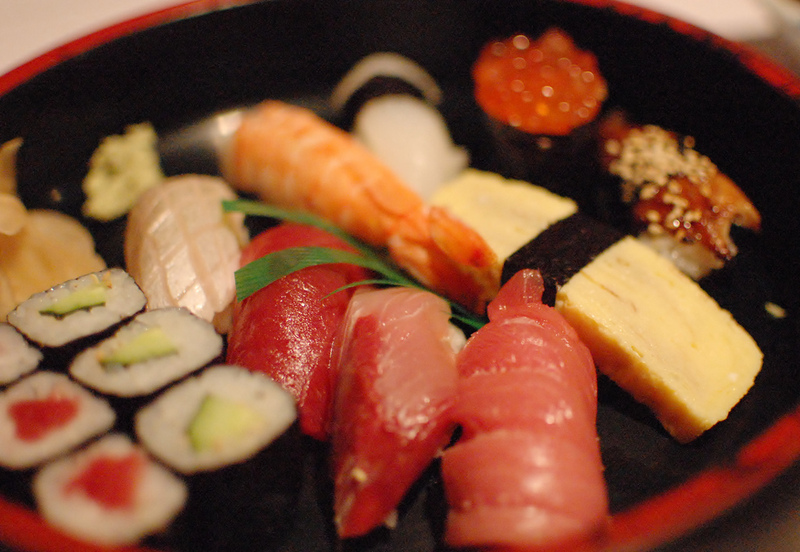 Whether you opt for the traditional Japanese setting restaurant to a more casual pizza place, Niseko has it for you. Thank the heavens for the gondolas! Many gondolas in Niseko United are roomy that even your gears can fit in the racks. You can get a lift in An’nupuri, Niseko Village, and Hirafu. There are also hooded lifts in Hanazono. Chuo Bus Company, YTL Resorts and Tokyo Corp. and Pacific Century Premium own the lift system of Niseko. Many of these gondolas are also open at night. The whole resort is well lit that visibility is sometimes better under the bright artificial lights than in the daytime. Niseko Grand Hirafu area: 12 Lifts : Swinging Monkey, Hirafu Gondola (8 seater), Ace Family Pair, etc. Niseko Higashiyama (also known as Niseko Village): 6 Lifts: Niseko Gondola, Country Road Chair, Wonderland Chair, etc. 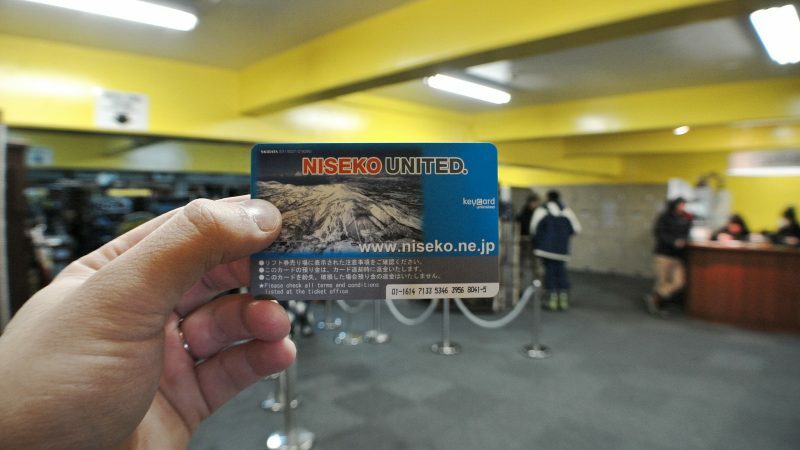 A Niseko United ticket is usable in the four major ski areas of Niseko. You can buy either a one-day ticket or a multi-day ticket. The Niseko All Mountain Pass is an 8-hour ticket valid upon entry on the gates. An all day ticket can also be used for night skiing. If you want to customize your trip and decide to visit other resorts or have other activities aside from skiing, purchasing a ticket each day might be good for you. You can buy these tickets online or in the resort. Start your journey to becoming a certified powder hound with a few lessons at the Gondola Snowsport. This school is located in Niseko-Hirafu. Lessons are conducted in English from instructors and professionals all over the world. Beginners to advanced programs are offered to guests from ages 3 to 99 years old. Being aware of the local weather conditions before and during your visit to Niseko is always a good idea. Mountain weather can change quickly so keep an eye on the changes that may make or break your skiing vacation good time. All the resorts will keep you in the need to know including websites and news. You can find great options to wine and dine in the area. If you are looking for a good time, things will kick-off starting at 10 P.M. in the restaurants and bars in Niseko Village (Higashiyama). The watering holes in this village are always packed with those who would like to party. 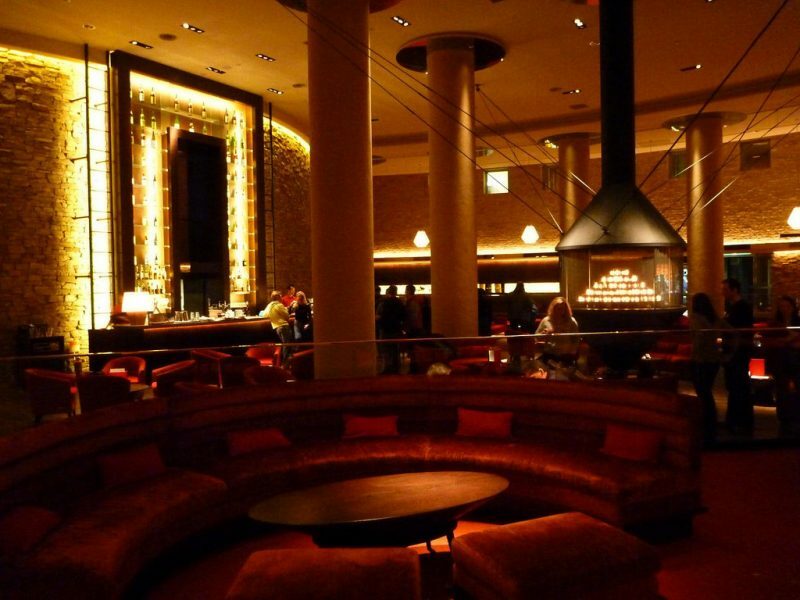 For some ounce of quite, a jazz bar and restaurant is also in the area. If you are not in an onsen relaxing your tired body, you can stay in Annupur or Hanazono and enjoy a night of peace and quiet. The major ride in Niseko if you are not in a private car would be the bus. There are various bus operators in the area. So far, this is a more affordable option for both locals and tourists. 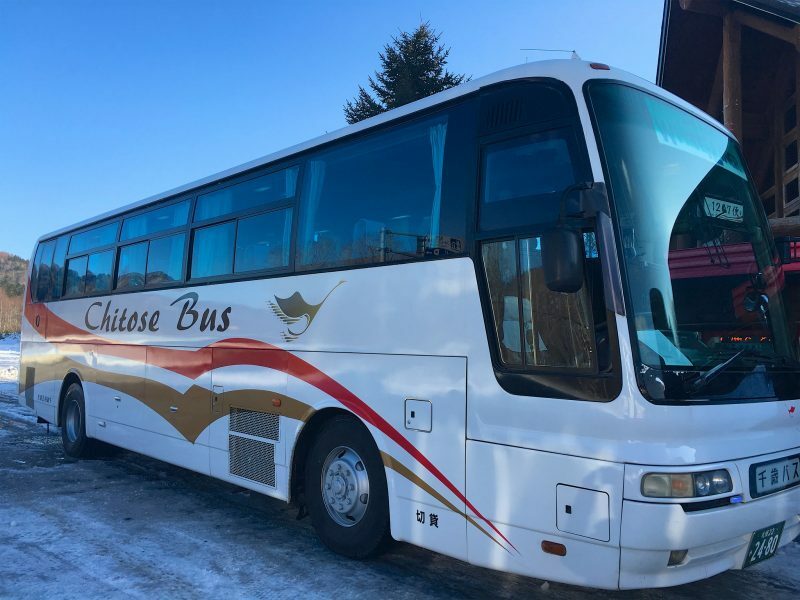 If you have the valid ski pass that entitles you a free shuttle, you do not need to have a ticket for the Niseko United Shuttle. For the other buses, ticket fares may vary depending on your location. 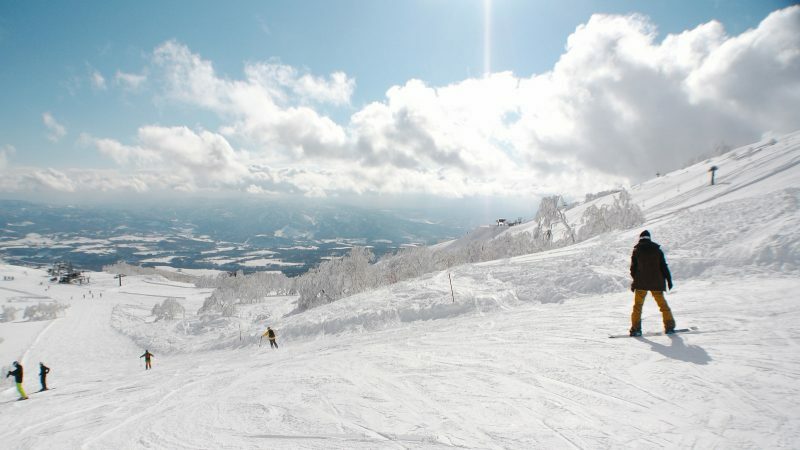 If this is your first time to ski the slopes in Niseko, we recommend that you take a guide with you. Niseko Outdoor Adventure Club or NOASC is an established adventure company that has been in operation for almost 20 years. A tour package is available, and this will include a tourist guide who is knowledgeable about the mountains and other attractions in the area. 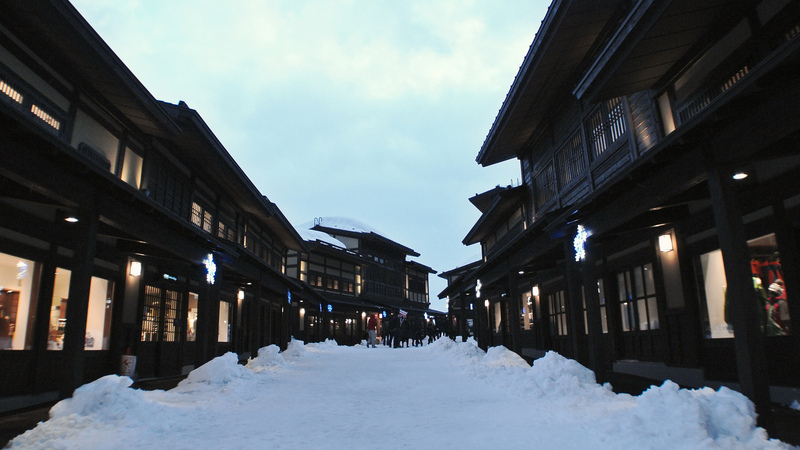 Niseko Hokkaido offers many different styles of hotels to choose from. Pick based on your budget and needs. Places, like Niseko Village Hilton of course, is going to be a bit higher in price. There also traditional ryokans around if you wish to have an authentic Japanese vacation. So shop around online, to make your reservations in time for the snow season. 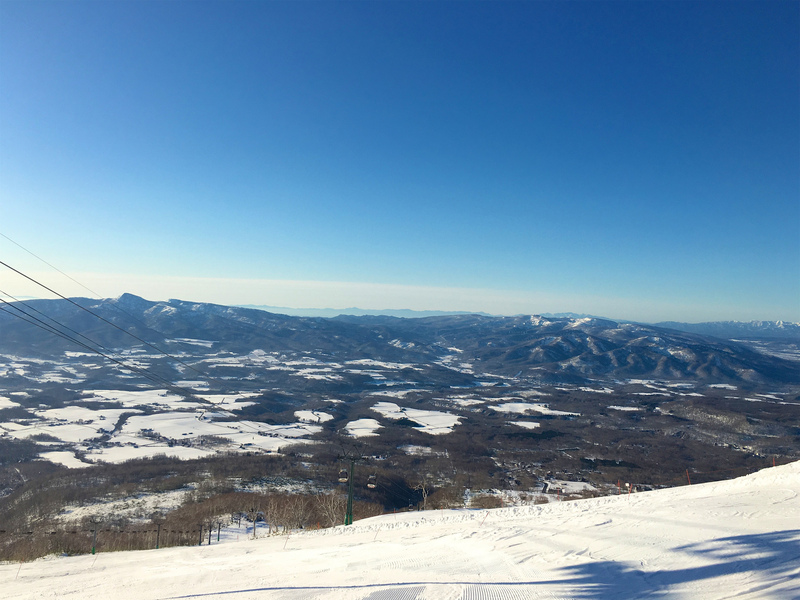 We suggest that you carry cash in your travel to Niseko. Have cash if you have not paid and booked everything online prior your vacation. Some stores and restaurants may take credit cards but not all. ATMs are hard to find in the area. ATMs are hard to find in the area. If you are lucky to find one, it might be out of cash. 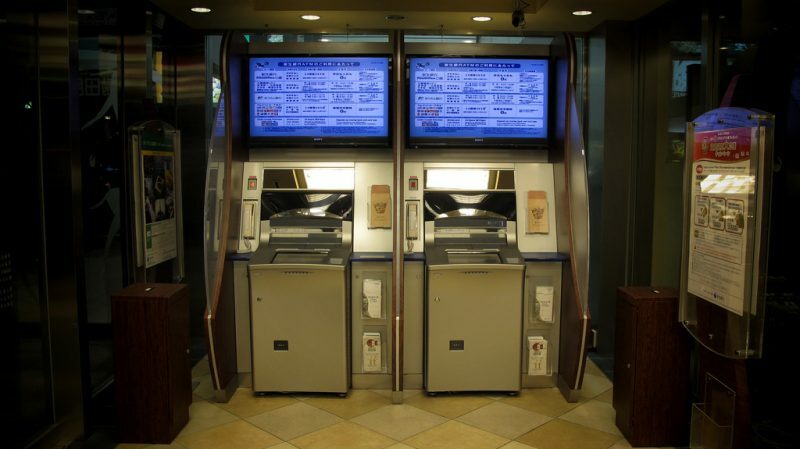 You can locate an ATM at the Niseko Supermarket and Deli building. The most reassuring option is to get Yen from the ATMs at the Sapporo airport before flying to Niseko. It is true enough that Nesiko is the powder Mecca and the ski Shangri-la of Asia. If you find yourself trapped in this magical place towards the end of the snow season, there are other activities for you to do. Normally, it all winds down at the end of May. You will then realize that spring is really beautiful in Niseko. The white valley is replaced with greens with the treetops still covered with the last of the powdery snow. Enjoy the days sightseeing, go to the village and enjoy the shops. Play golf and visit the countryside. If you still have the adrenaline, go white water rafting. Contact NOASC they will gladly arrange an adventure for you. After a long day, do not forget to visit the nearby Japanese onsens and spas. Soak in the warm spring water from the mountains and relax. Soaking in a hot natural swimming hole, set against boulders with a view of falling snow coating the pine trees, is a well-deserved treat that your body needs after a day of adventure. Niseko Hokkaido is in between a tourist resort, with its luxury hotels and spas, and a more laid-back countryside with all its valleys and local inns. Although comparable to the great ski resorts in Colorado and Switzerland, Niseko remained low-key. What brings the crowd in would be the powdery snow (called as the best powder snow in the world), the great mountain slopes, and the promise of a good time in Niseko.